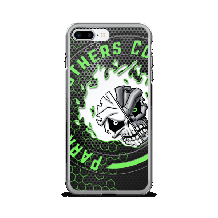 SPACE… THE FINAL FRONTIER… THESE ARE THE…. OK, OK, I’M JUST KIDDING. BUT ALL JOKING ASIDE, A FEW MONTHS AGO, THE FOLKS AT KENNEDY SPACE CENTER VISITOR COMPLEX IN COOPERATION WITH NASA CAME TO THE PARKER BROTHERS WITH AN INTERESTING IDEA. 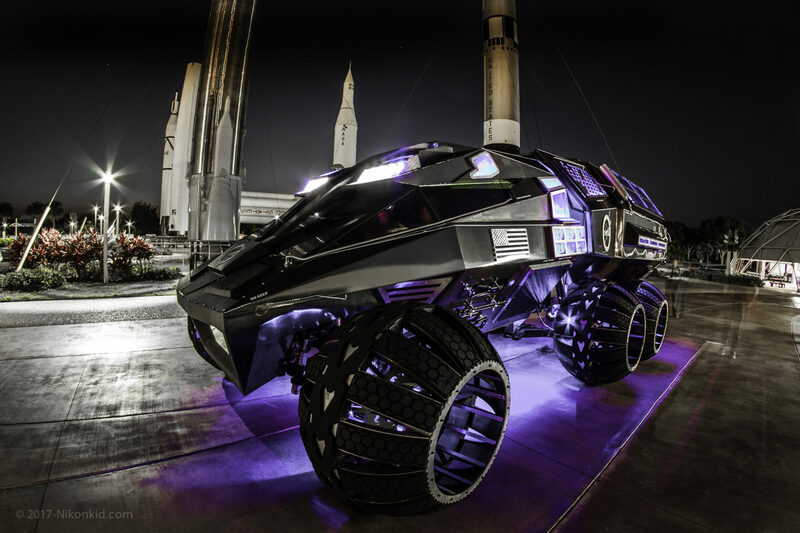 WHAT IF PARKER BROTHERS CONCEPTS DESIGNED AND BUILT THE FIRST MANNED MARS ROVER CONCEPT VEHICLE? COULD PBC MAKE A FULLY FUNCTIONAL, REALISTIC ROVER THAT LOOKED LIKE A FUTURISTIC SPACE MACHINE AND COULD ACTUALLY FUNCTION ON THE RED PLANET? 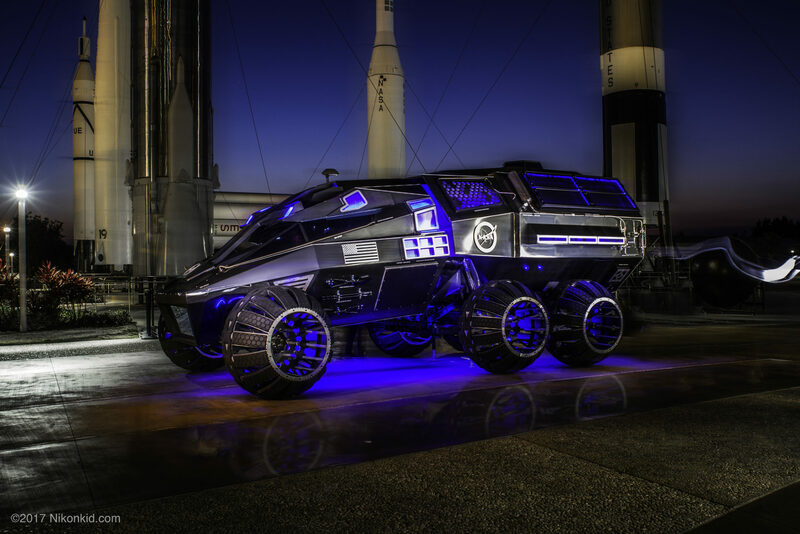 THEY WERE LOOKING FOR A VEHICLE THAT COULD NOT ONLY FUNCTION BUT ONE THAT WOULD INSPIRE THE NEXT GENERATION OF SPACE EXPLORERS. AND THE ANSWER TO THEIR QUESTION, IS NOW RIGHT HERE IN LIVING COLOR. THE NEW 2030 MARS ROVER CONCEPT WILL FUNCTION AS WELL AS INSPIRE. SCROLL DOWN FOR ADDITIONAL PHOTOS AND INFORMATION ABOUT THIS EXCITING PROJECT. 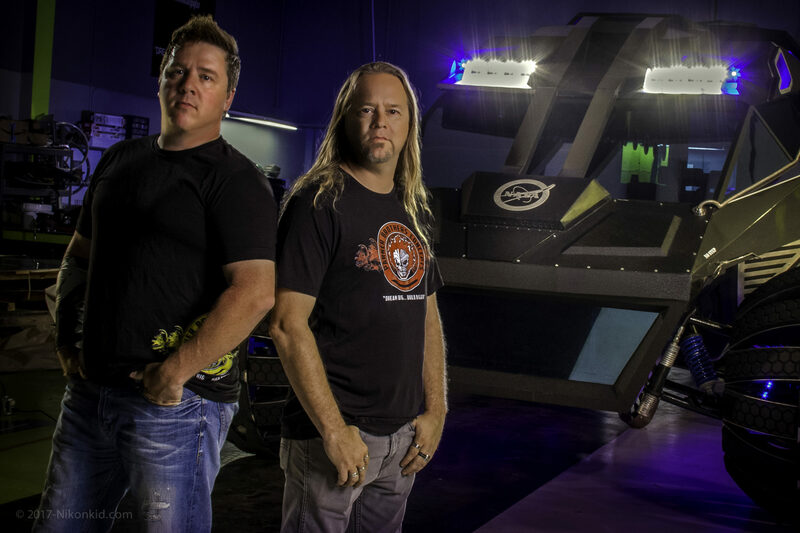 "STYLE HAS TO BE A PRIORITY FOR PBC"
WHEN THE PARKER BROTHERS WERE APPROACHED TO DESIGN AND BUILD A BRAND NEW MANNED MARS ROVER- THEY HAD SOME HESITATION. “JUST LOOKING AT MOST VEHICLES CONNECTED WITH SPACE EXPLORATION, I REALIZED THAT STYLE WAS NOT EXACTLY THE TOP PRIORITY. STYLE HAS TO BE A PRIORITY AT PBC” SAYS SHANON PARKER – CHIEF DESIGNER AT PBC. FUNCTION WAS OBVIOUSLY THE MAIN CONCERN WITH PREVIOUS VEHICLES, BUT THE BROTHERS BELIEVED THAT A NEW FOCUS ON STYLE AND FUNCTION WOULD RESULT IN A NEW VISION FOR SPACE TRAVEL. 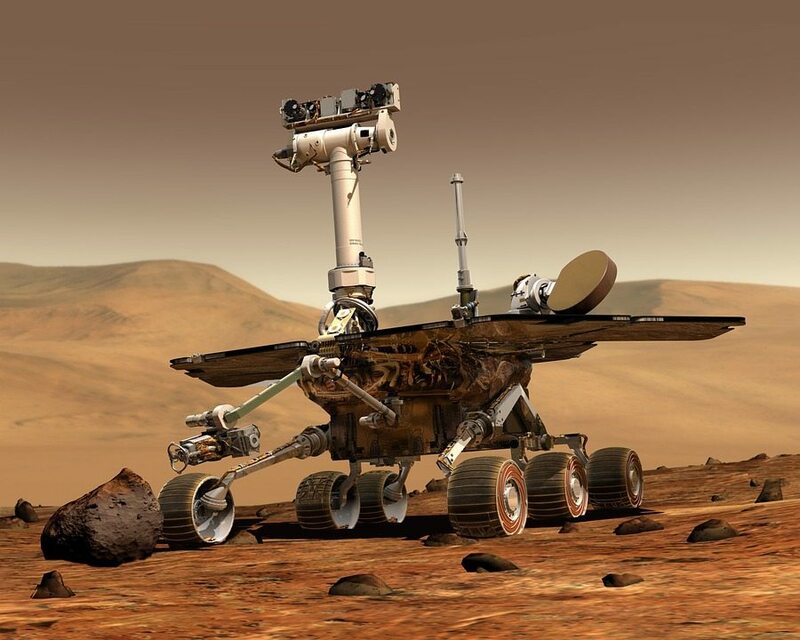 WITH PERMISSION FROM THEM TO DESIGN A ROVER WITHOUT RESTRICTIONS ON FORM AS WELL AS FUNCTION, THE PBC CREW GOT STARTED. 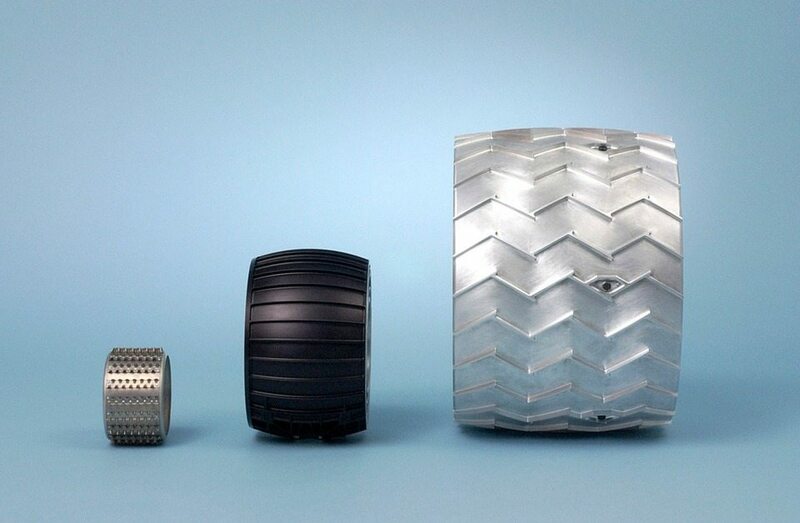 "THE RE-INVENTION OF THE WHEEL"
THE WHEELS FOR THE NEW MARS ROVER WERE A SERIOUS UNDERTAKING, TO SAY THE LEAST. DESIGNING A WHEEL THAT WOULD FUNCTION ON THE ROUGH AND ALSO SANDY TERRAIN OF MARS WAS NO SMALL TASK. 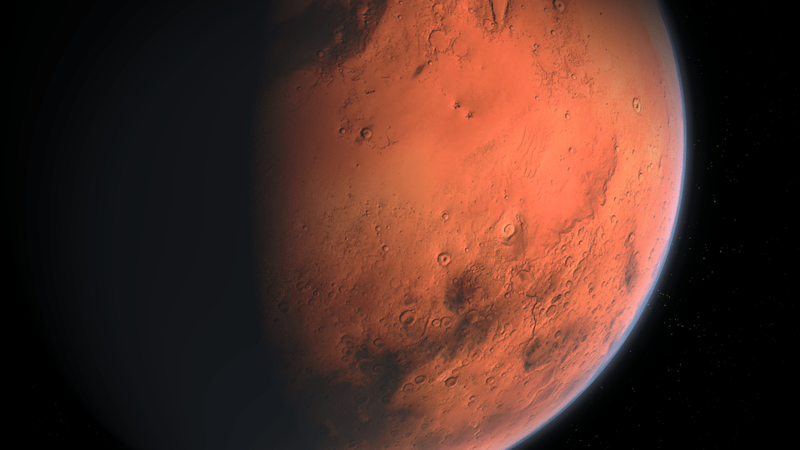 THE FACT THAT AIR FILLED TIRES WOULD NEVER WORK ON THE MARS SURFACE WAS ANOTHER BIG PROBLEM AS WELL. WITH A 50″ DIAMETER AND A WIDTH OF OVER 36″, THESE 6 WHEELS REPRESENT THE TRUE ATTITUDE OF THIS ROVER. 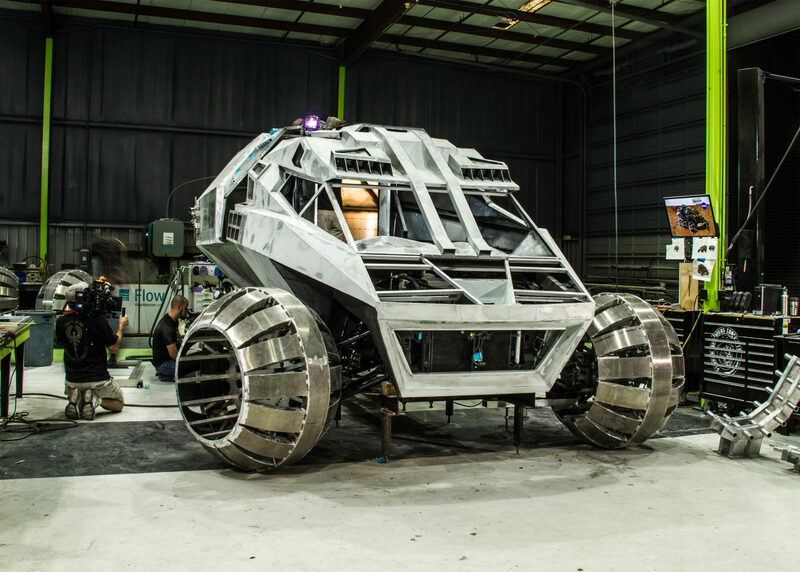 BUILT TO ALLOW THE ROVER TO CRAWL OVER LARGE CRATERS WHILE ALSO ALLOWING SAND TO SLIP THRU THE OPEN SPACES, THIS MULTI-FUNCTIONAL WHEEL IS A NEW STANDARD IN GROUND TRANSPORT. “WE HAD TO START FROM SCRATCH ON THESE ROVER WHEELS, BASICALLY IT WAS THE RE-INVENTION OF THE WHEEL FOR US” SAYS MARC PARKER – CHIEF ENGINEER AT PBC.